This week starts with some very exciting news ! 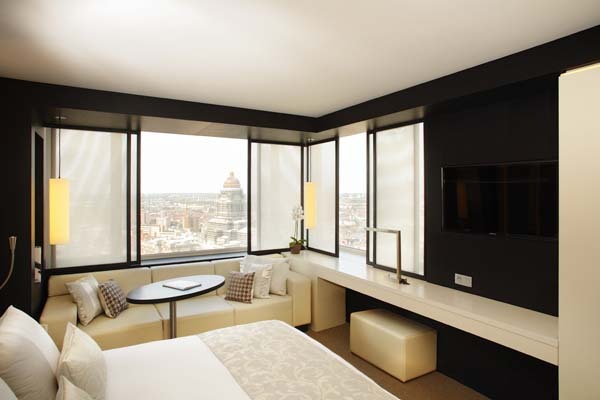 Fashionwise is teaming up with The Hotel Brussels ! You just have to wait a bit longer to find out what it's all about !! Cool, such a gorgeous hotel! I'm curious already!